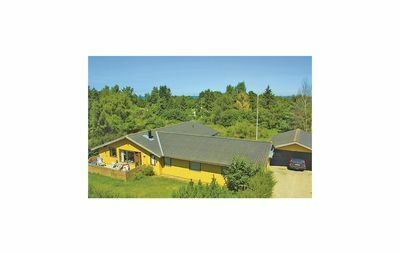 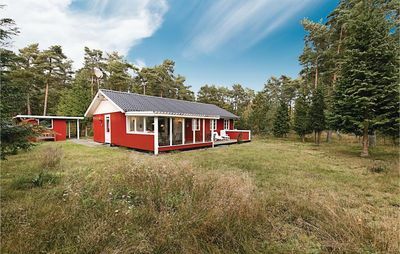 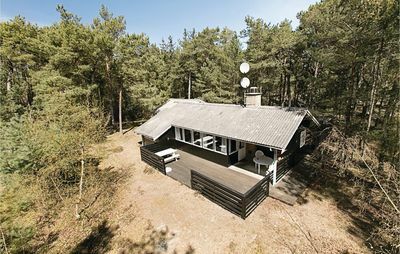 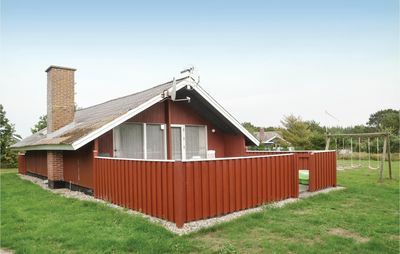 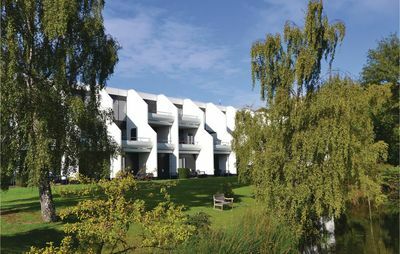 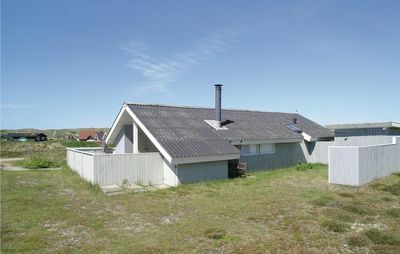 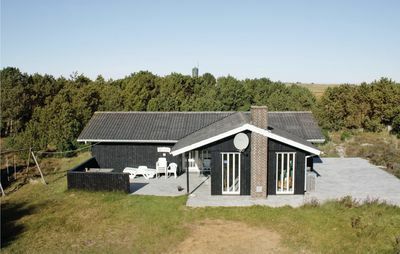 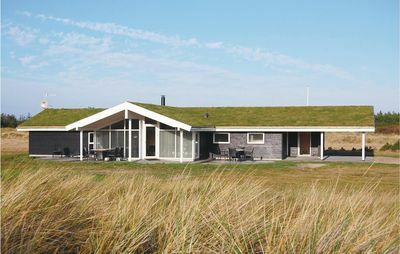 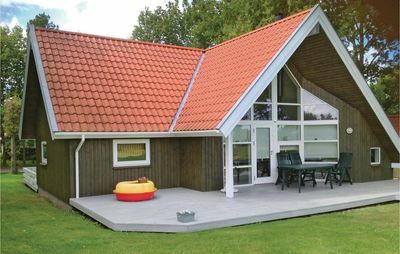 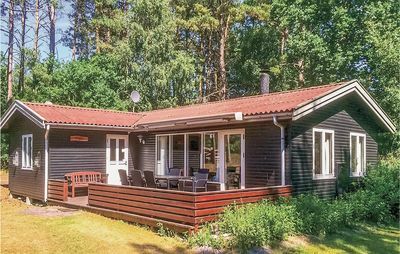 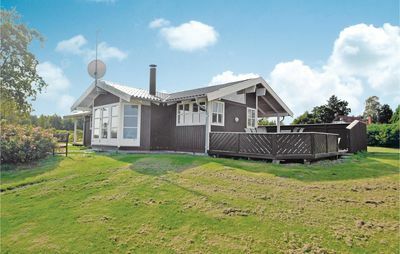 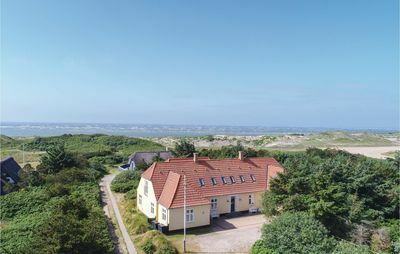 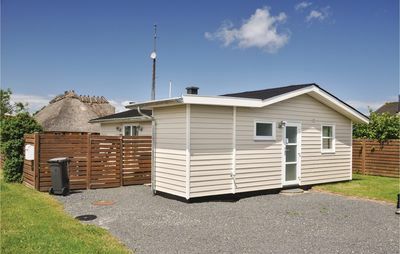 This new holiday home is situated in the northern Blåvand. 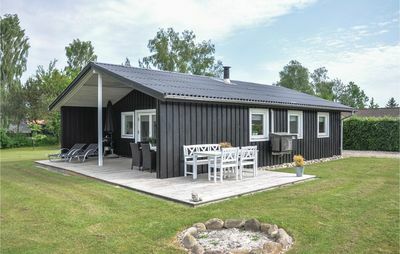 The house is just like new. 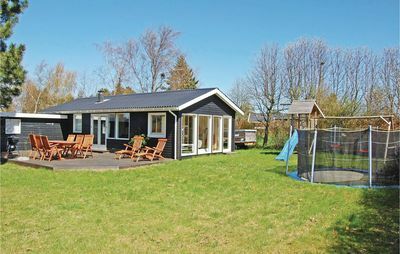 It has a personal interior and nice furniture. 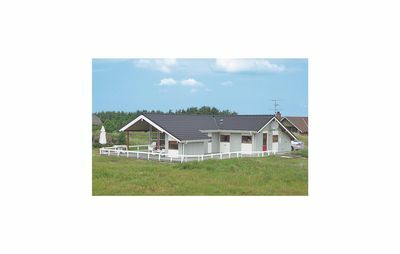 The practical interior makes it suitable for two families. 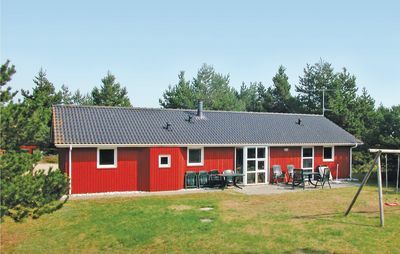 There are two bathrooms, one of which contains a whirlpool for 5 persons. 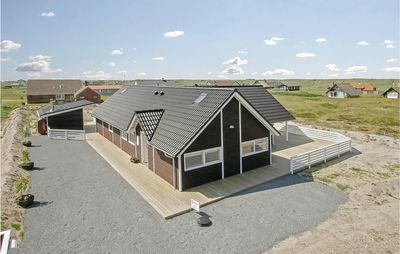 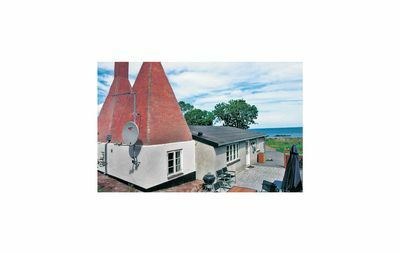 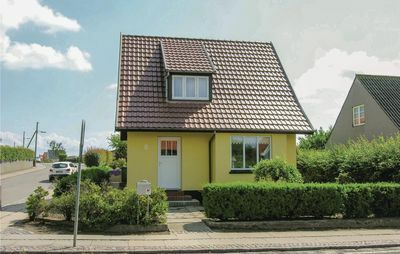 The house is situated a few minutes' walk from the town centre. 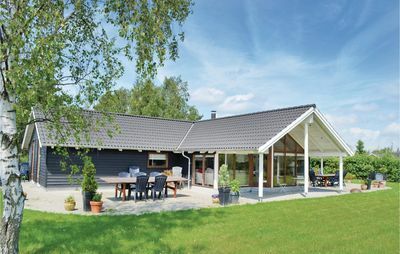 A pretty house which invites you for a good holiday.